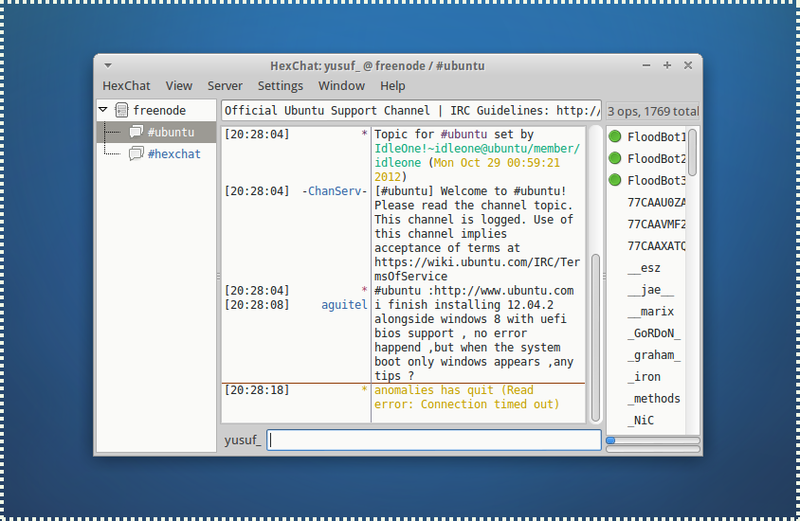 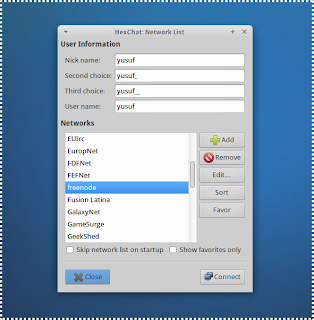 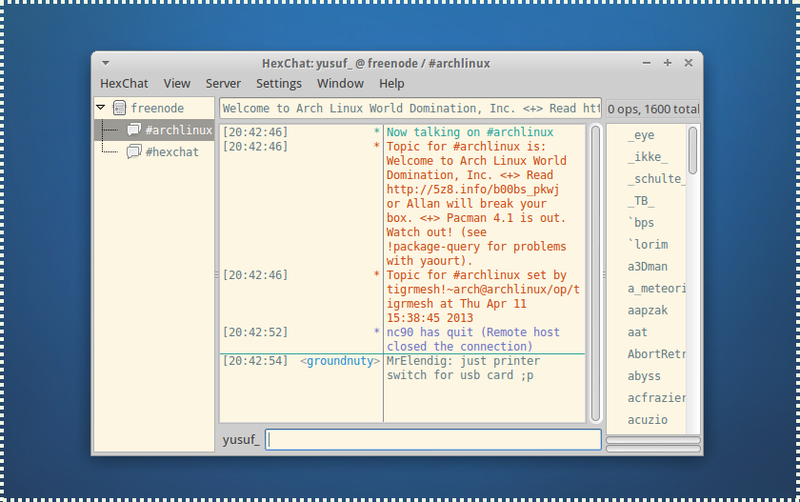 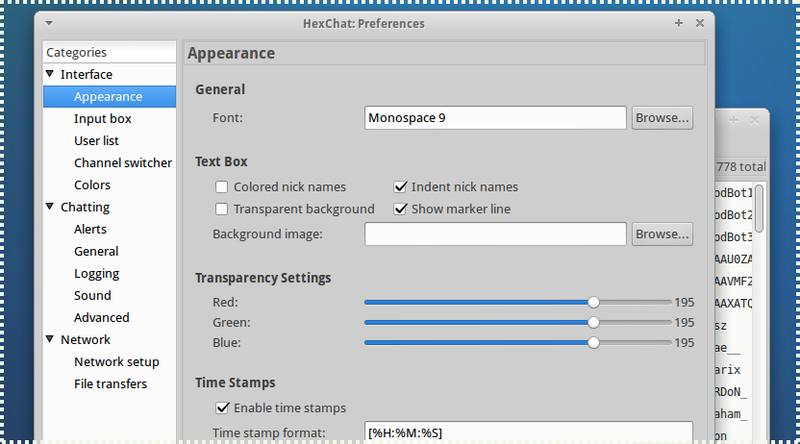 Hexchat is a GTK+ IRC client for Ubuntu/Linux and Windows. 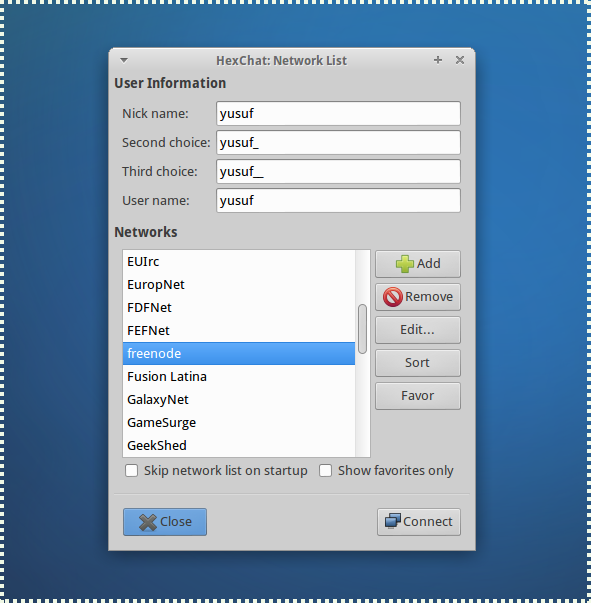 It is an actively developed project which was derived from XChat back in 2010. 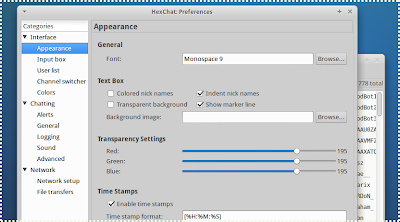 Furthermore, it doesn't only include its ancestor features (i.e. 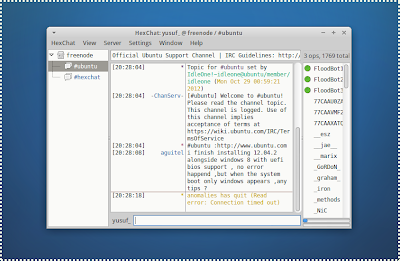 XChat) but adds new ones as well.